Global Retail Advisor and HEMA Chairman, Andrew Jennings, is spearheading a revolution to save retailers in trouble. After a year of crisis saw numerous beloved brands close their doors for good, his new book: ‘Almost is Not Good Enough: How to Win and Lose in Retail’ shares the decades of wisdom that has led him to become an icon of the retail industry. The industry’s deterioration is a massive issue, given that the National Retail Federation reports that the retail sector accounts for one in four US jobs. Even though the US economy is not suffering a marked downturn, Manhattan’s high streets are currently at an incredible 20% vacancy. In the UK, as many as 43,194 employees have already been affected by store closures across the country. For the HEMA Chairman, retail bankruptcies are only avoidable for the businesses that embrace change and by completely shifting the ways that they think. Companies that refuse to do this are primed to suffer the same tragic fate as Toys’R’Us, whose historically successful strategies caused it to close after terrible performance in the 2017 holiday season. Most of Jennings’ advice centers around keeping change at the heart of business. But he offers four focus areas that retailers in executive leadership roles need to bear in mind. For the Chairman of HEMA, these principles are the best ways to help retailers in trouble keep their doors open and thrive in today’s experiential market. Listening to your target market’s values and desires is the first step, outlined by Jennings, towards getting customers in the door. This may sound obvious, but keeping track of shifting trends and tastes has become increasingly challenging, especially for historic brands poorly equipped to respond to a rapidly evolving consumer base. However as Jennings notes, notably successful 21st-century companies utilize behavior pattern recognition software to achieve this. They then curate digital marketing strategies that are unique to each consumer. In the current market, survival of the fittest must determine marketing strategy, with ‘fittest’ referring to ‘most adaptable’. Visionary and immersive approaches to the contemporary storefront can set physical stores apart in ways that digital rivals can’t compete with. But these ideas require a regular commitment from executives to innovate. But innovative retail is not confined to technology alone. According to Jennings, events, store loyalty, fabrication and community outreach can all help retailers in trouble reinvent themselves and their function for modern consumers. For Jennings it isn’t enough to hire talented employees anymore. Innovation depends on iterating regularly, which inevitably involves making mistakes. Employees that don’t feel comfortable making mistakes will not be prepared to take risks by developing innovative ways of operating. He does concede that employees shouldn’t make the same mistake twice, but all too often Jennings argues employees are unfairly penalised for failure. Although common practice, such responses instil a culture of complacency that all too often places historic retailers in trouble. The reason these employees are so vital to the success of retailers is that they drive change. It is up to the senior leadership team to ensure that this commitment to improvement is kept central to the business’s day-to-day operations. Jennings shares how the owners of Fast Retailing, responsible for the highly popular Japanese fashion brand Uniqlo, spoke with him on how they maintain impressive momentum in the marketplace. According to Jennings, the attitude of the senior management is that course correction is a necessary, healthy practice that ensures the brand’s survival. 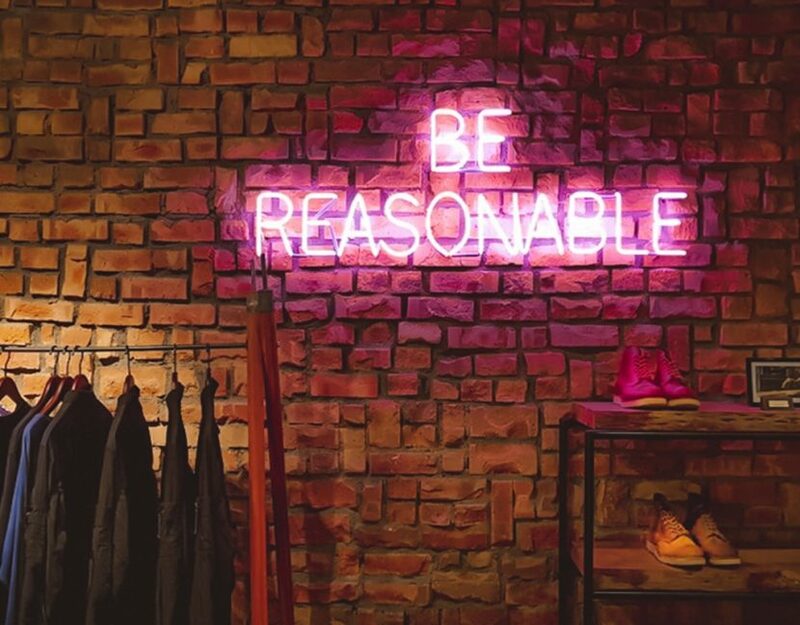 In these ways, experiential retailers can subvert the downward trend that is plaguing the high street. But Jennings admits that this requires a dynamic shift in the attitudes of complacent management. Above all else, Jennings identifies that traditional retailers often talk about gaining increased footfall—but what these executives are hoping for are cattle over customers. For Jennings, it is hugely important for stores to attract people rather than push them into physical locations. He emphasises the need for retailers to be magnetic, giving customers a reason to come in by reflecting both the needs and desires of their target markets. Jennings asserts that entertainment is at the core of successful experiential retail, even going as far as to link this approach to a kind of theatricality. Retailers have to relinquish the mindsets that have kept them safe for decades. Acting as a magnet to draw in the modern customer should be the new focus for corporations. Only companies that reinvent themselves and achieve relevance will live to see another successful quarter. Those that almost manage this feat won’t have done nearly enough. Andrew Jennings has over 40 years experience as a board member at some of the world’s leading retail brands. He has been responsible for reinvigorating companies including Saks (USA), Woolworths (SA) and Harrods (UK).